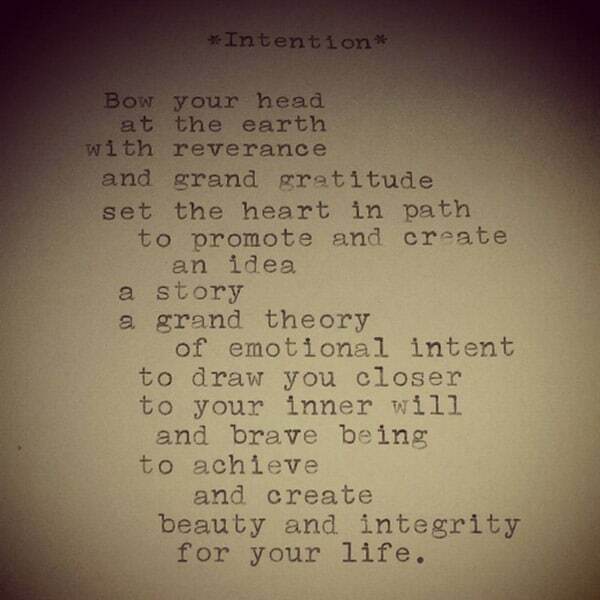 One word. 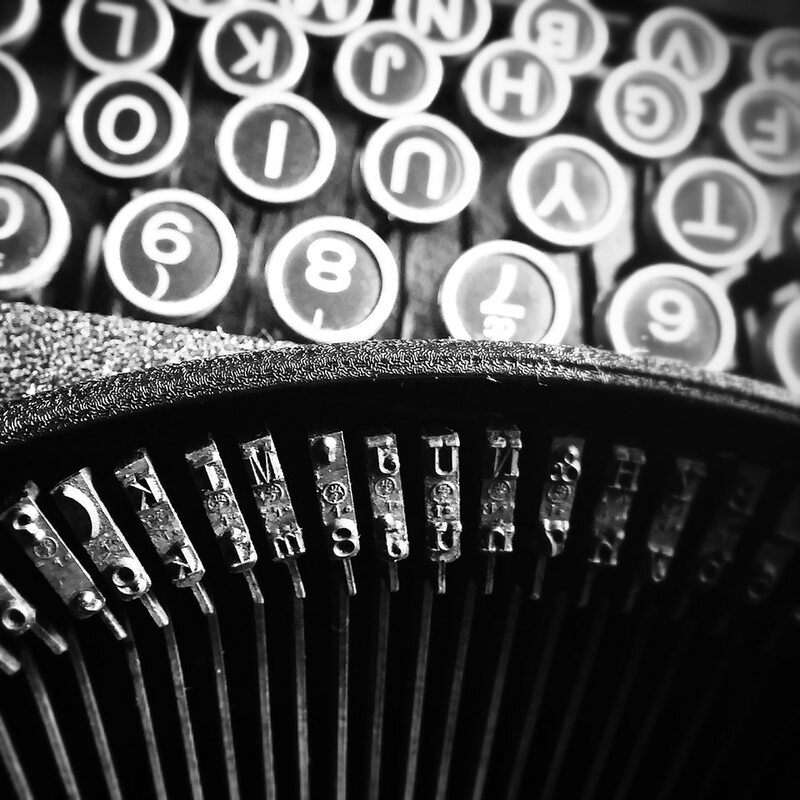 Give our typewriter poet just one word, and they will craft a poem of your very own. 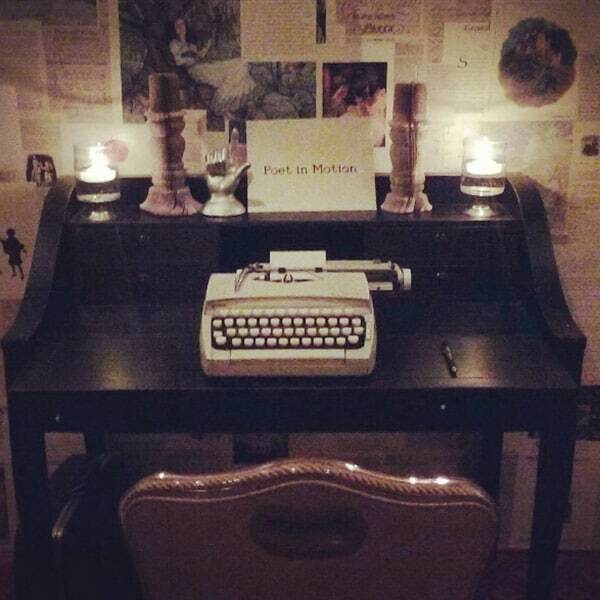 Even more impressive, our typewriter poet produces poems on the spot! 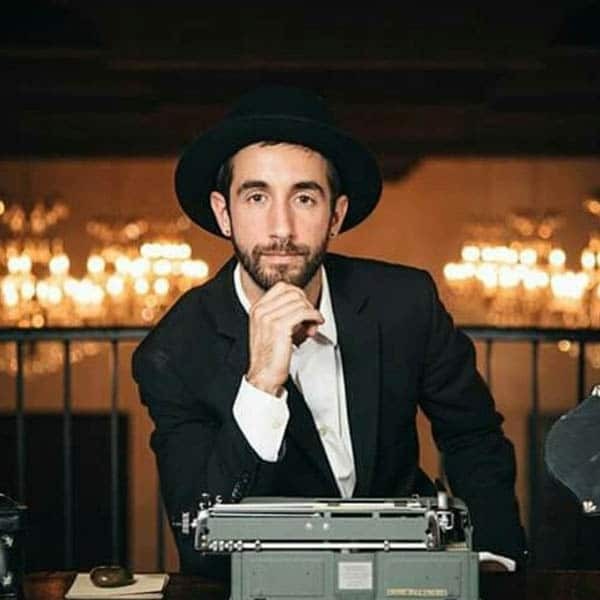 That’s right, our poet will be at your event crafting one poem after another without missing a beat. 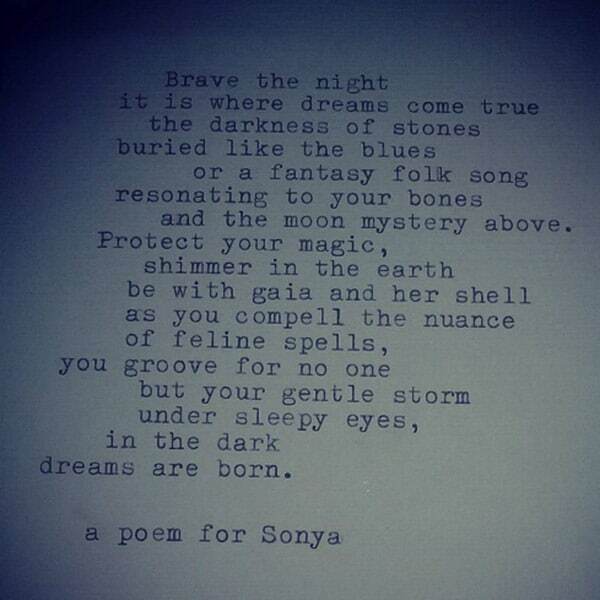 Each poem is customized by the poet’s interaction with every single individual requesting a poem. 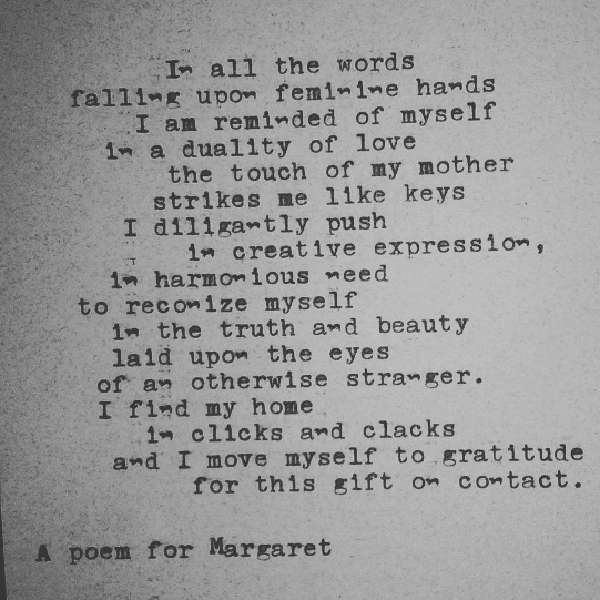 What’s more, each poem is forged and delivered immediately, on the spot, using a classic typewriter, which beautifully captures the spirit of the impromptu poetry. 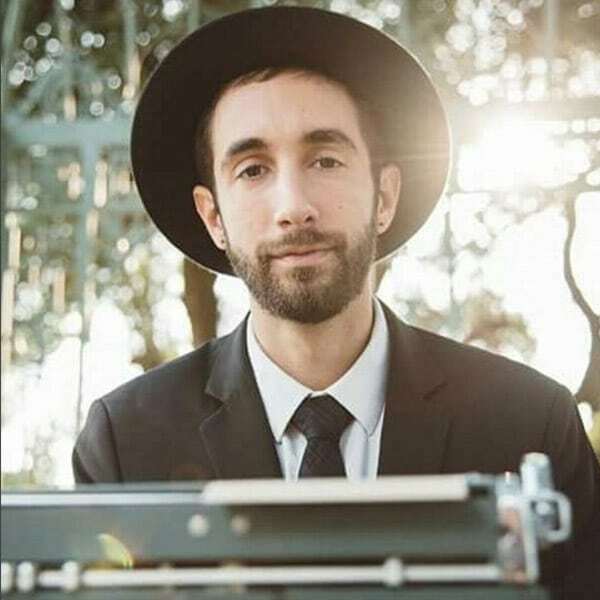 EPIC Entertainment’s typewriter poet is an extremely versatile, experienced and talented writer. 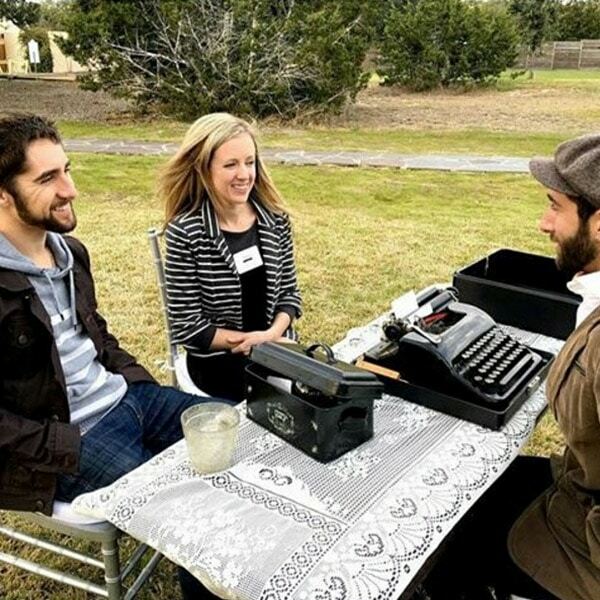 Perfect for all events, our typing pro is able to keep the pace of gatherings both formal and informal, and he’s certain to make an impression wherever he goes. 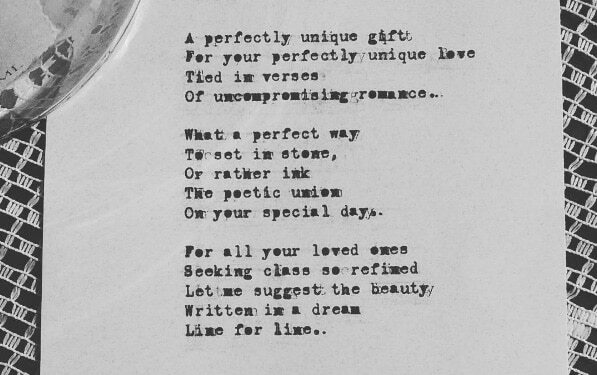 Our typewriter poet is perfect for weddings. 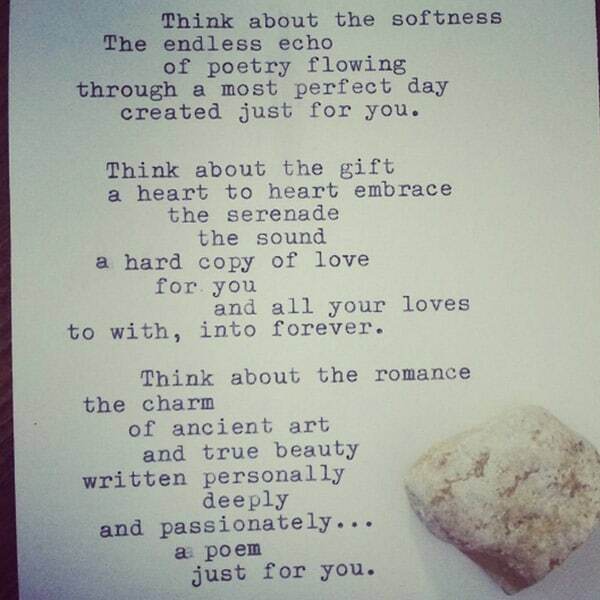 Imagine having a personalized poem for a new couple, or a collection for each of the family and friends. 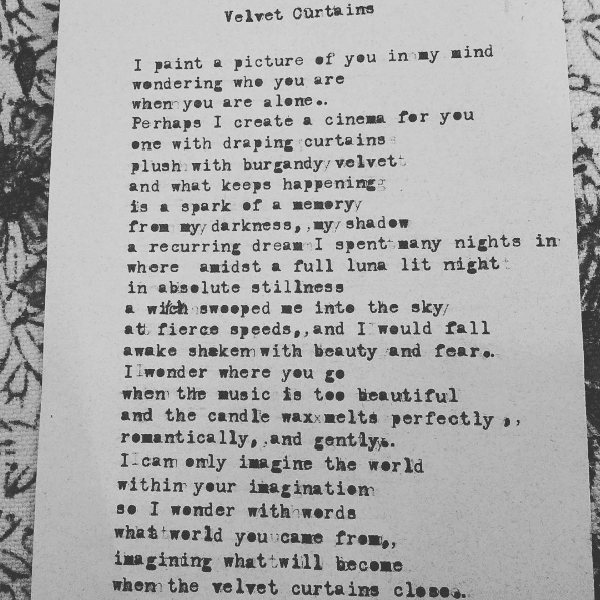 It’s also an excellent option for less formal events, so don’t be afraid to get silly with our poet. And for the more bizarre and whimsical events that often pop up here in Austin, there are few performers who are able to better capture all of the little things that keep Austin weird. As always, you can expect a professional and polished attitude from each and every EPIC Entertainment performer. 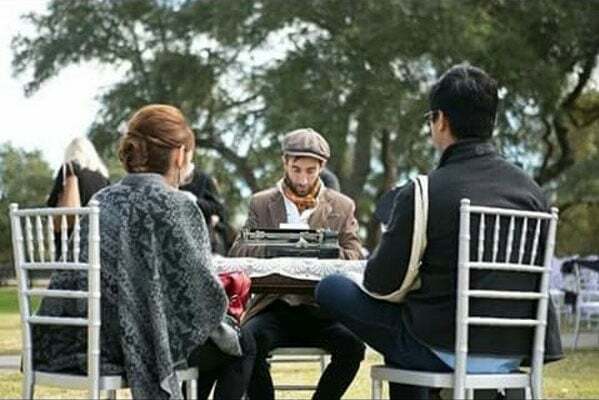 Our wordsmith is able to set up with a minimum of space needed – all you’ll need to provide is a table and a chairs. 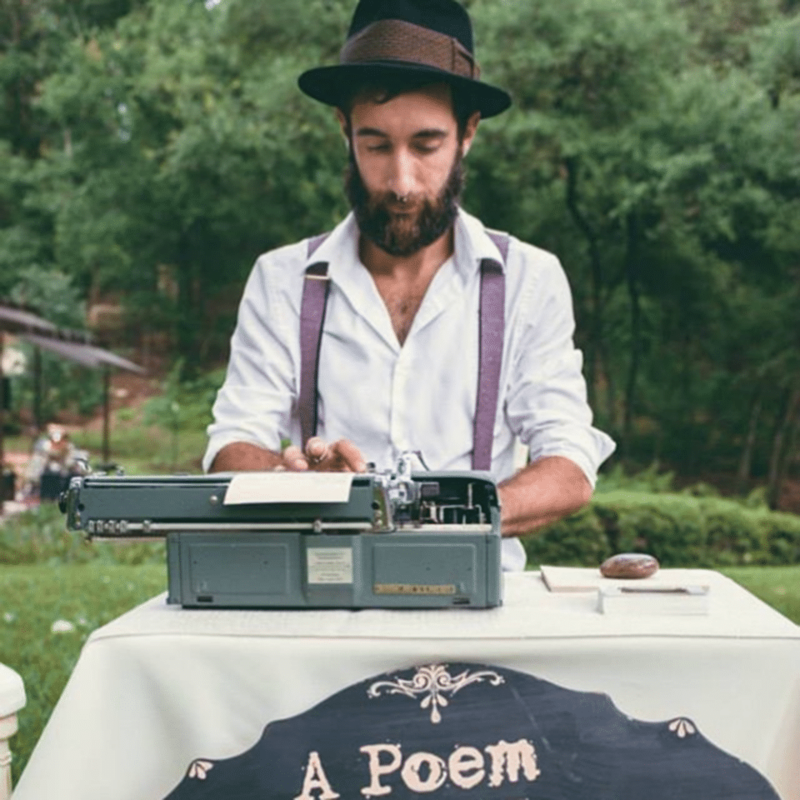 Our typewriter poet will do the rest, creating an ambiance and written artistry that is appropriate for your event. 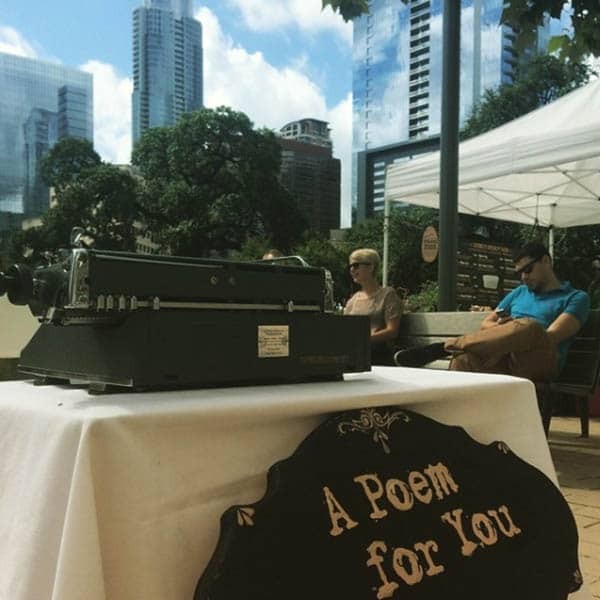 A uniquely Austin experience, our poet will leave you with countless mementos for you to cherish and enjoy for years to come. 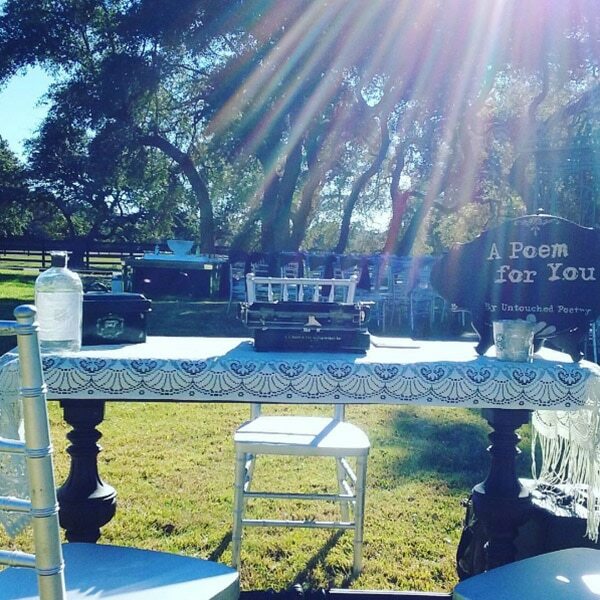 Your guests will have a blast reading and sharing their own unique poems, each of which is made for them and inspired by them. We can guarantee our poet will be just your type – pardon the pun! 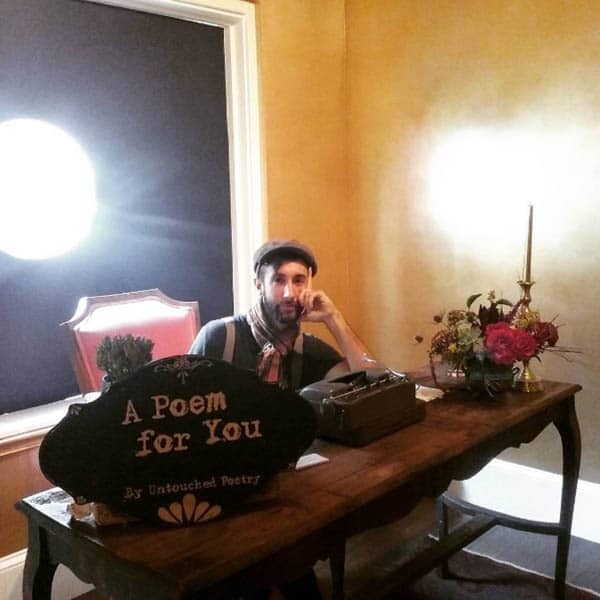 Book Austin’s Romantic Typewriter Poet!